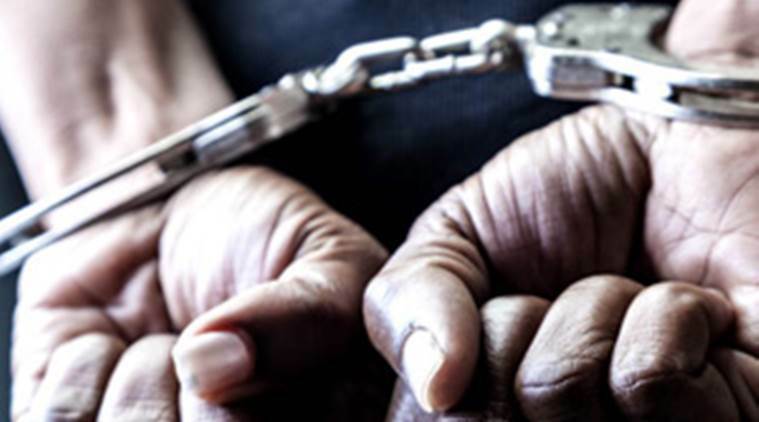 (Wednesday 3 April at 12.15pm) – The Sandton SAPS Crime Combatting Team were on patrol in Parkmore Gardens on Wednesday when they noticed a suspicious Silver Ford Figo with three male occupants. They stopped and searched the vehicle and found a Hisense TV wrapped in a curtain, two remote controls and two house-breaking implements. The suspects admitted that they had stolen the television from one of the houses in Parkmore. 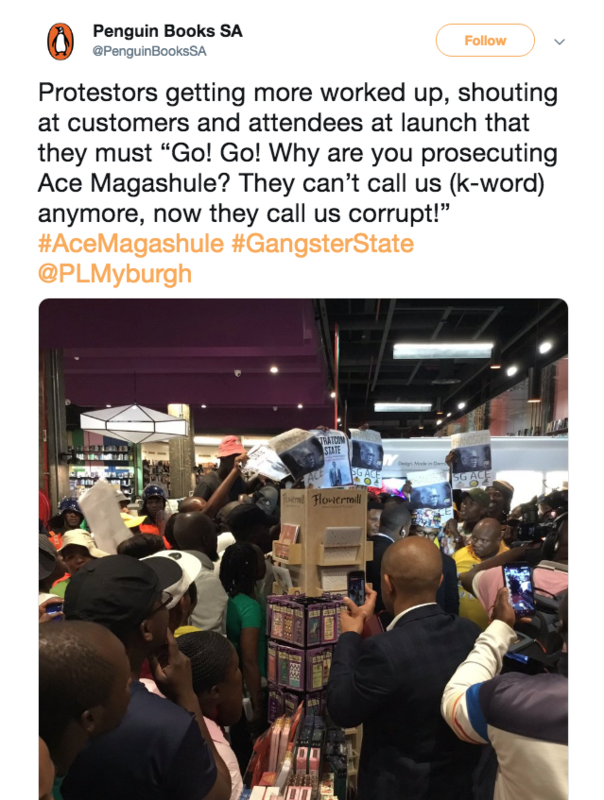 They were immediately arrested and will shortly appear at the Randburg Magistrates Court to answer to the charges. 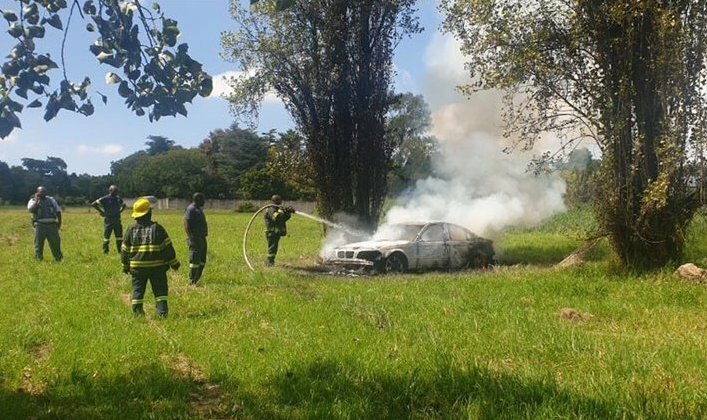 Thanks, Sandton SAPS Crime Combatting Team! 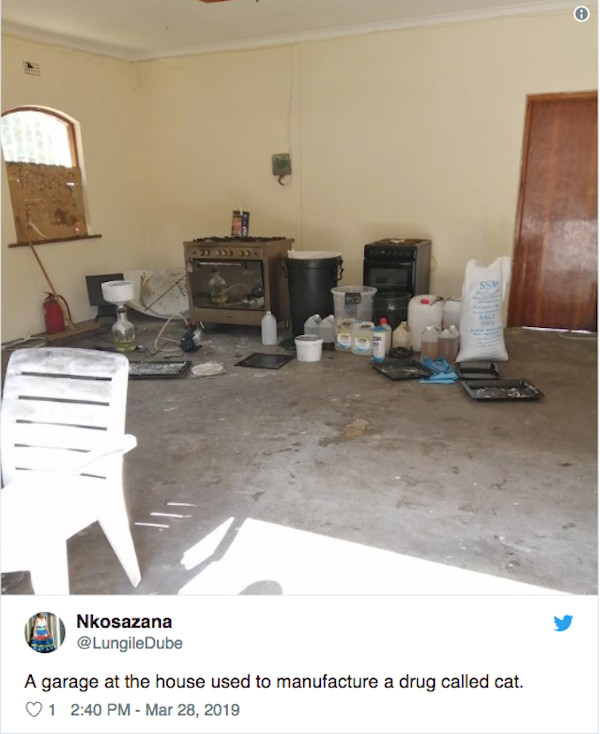 (Thursday 28 March) – Police have arrested four people in connection with an illegal drug lab in on West Way Road in Kelvin, Sandton. The suspects are believed to be Nigerian nationals. The house in question was completely empty, with all rooms (including the garage) being used to manufacture Mandrax and ‘Cat’ (Methcathinone). According to reports, the stree value of the drugs is estimated at R2.5 Million for the Mandrax and R500 000 for the Cat.